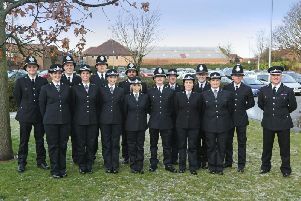 Fourteen new police officers are now ready for life on the beat following their passing out ceremony last week (Friday). Their passing out ceremony took place in front of family and friends at police headquarters in Northallerton and was hosted by Assistant Chief Constable Ciaron Irvine. He said: “I am delighted to welcome our latest group of new officers to the force following their intense initial training course. 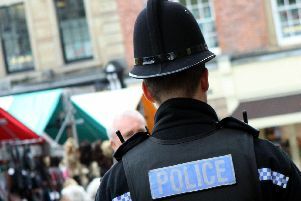 There will be five based in York, three in Northallerton, two in Richmond, two in Harrogate, one in Scarborough and one in Skipton.